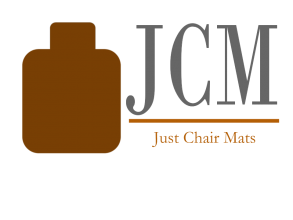 Just Chair Mats offers complimentary consultations, delivery & installation for all of our commercial customers in Houston, Conroe , The Woodlands and surrounding areas. We do everything from small independent business to multi floor corporate headquarters. 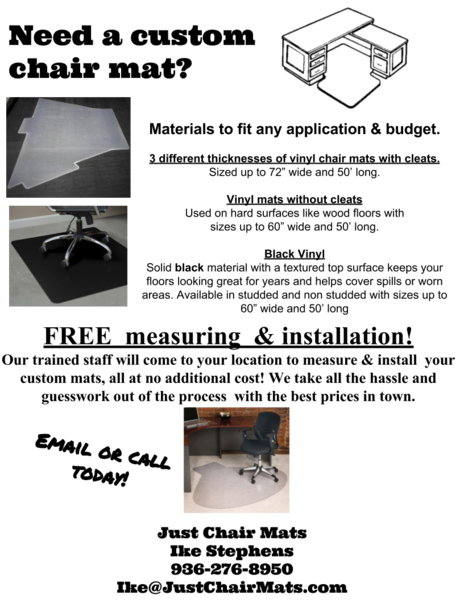 We have the fastest lead times and our knowledgeable and trained staff will come to your location to measure each chair mat eliminating all the guesswork and hassle to make sure your workstations are properly covered. 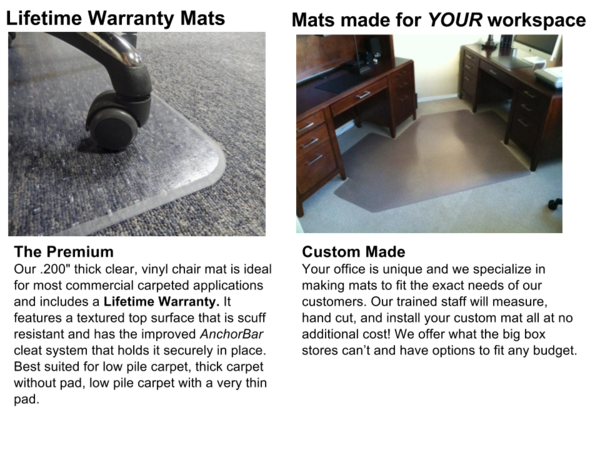 Our high quality chair mats offer a lifetime warranty so they will serve you for years to come. Schedule your FREE in person consultation today! We have high quality custom chair mats available for every budget and floor type! 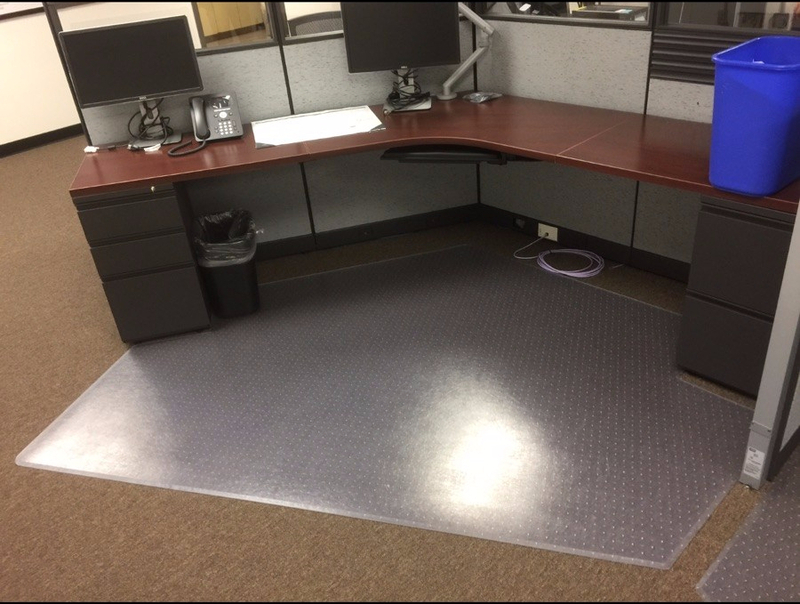 Our most popular lines feature a no hassle LIFETIME WARRANTY and all mats come standard with beveled edges. 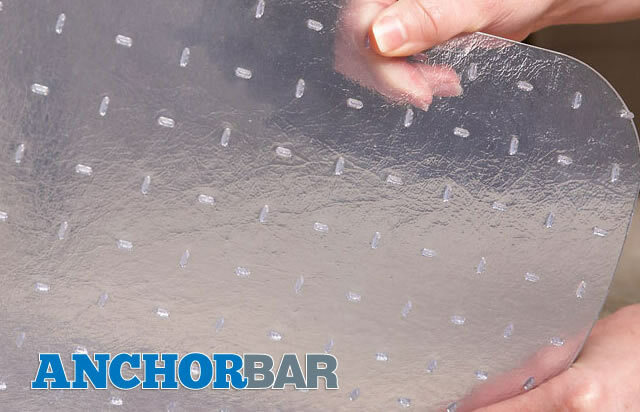 See all of our product lines here.